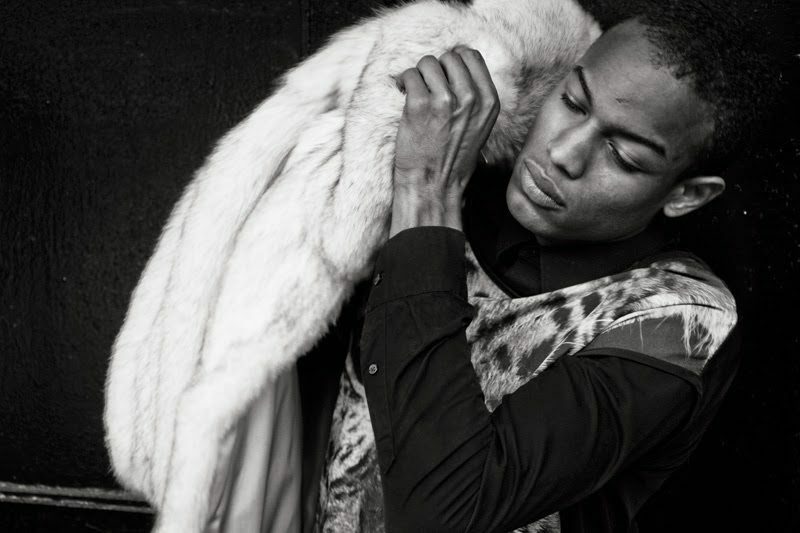 Conrad Bromfield will be one of the future supermodels in the fashion industry. Actually, that time might be coming sooner than you think. He has the look, charisma, and the dedication it takes to reach that level of success. Bromfield has walked in shows for Moncler, Dolce & Gabbana, and Concept Korea. He has also been featured in presentations for Tommy Hilfiger and Thom Browne. When Conrad arrives on set he brings an energy like no other and always makes the set fun and enjoyable. When it comes to being featured in magazines Conrad has accomplished that and is pushing to be featured in many more. Magazines such as GQ Italia and V Man Magazine, he shows that he is very versatile. Be sure to lookout for more of his work and also the next big name in fashion. He is currently signed with U Model Management, Ford Models, Elite Paris, BOOM Models Agency, Why Not Model Management, Premier Model Management, and UNIQUE DENMARK. Conrad featured in Numéro Russia. He was featured on the cover for this issue as well.